This entry was posted in Books, Prophecies, Writing and tagged Bible Prophecies, illuminati, papal conclave, petrus romanus, prophecies of st malachy, saint malachy. Hi Essi, its good of you too explain whats happening! Look forward to the next exciting instalment in Tilly’s life. Good to hear from you too, Claire. Hope you’re well – I’ll keep you posted about developments! I am sure all the books that you write are well worth the wait. Good luck. Should we read anything sinister into the fact that you have not made any posts for the last three and a half years and that the second book has, apparently, not yet been published? I really enjoyed the first book; let’s hope that subsequent ones see the light of day. Hi Thomas, many thanks for your concern and huge apologies for the long silence. I’ll be posting on update shortly. 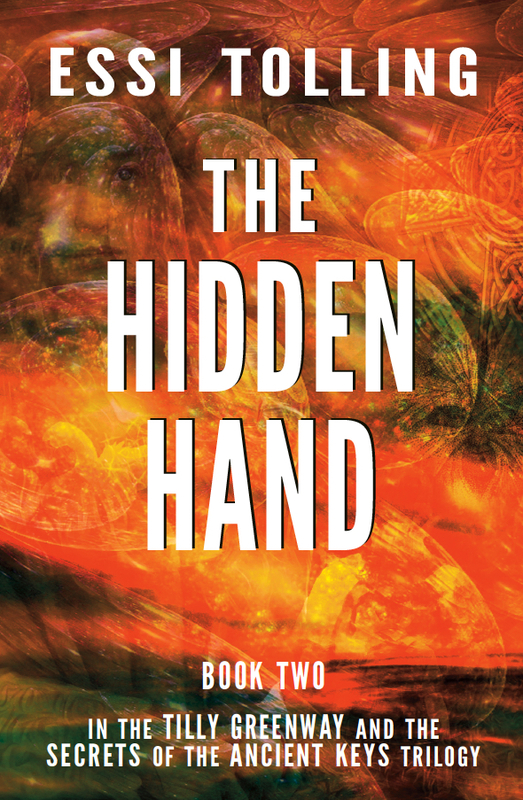 Meanwhile, I can let you know that The Hidden Hand is now available in paperback, with the kindle version due out August 8th 2017 – at long last! 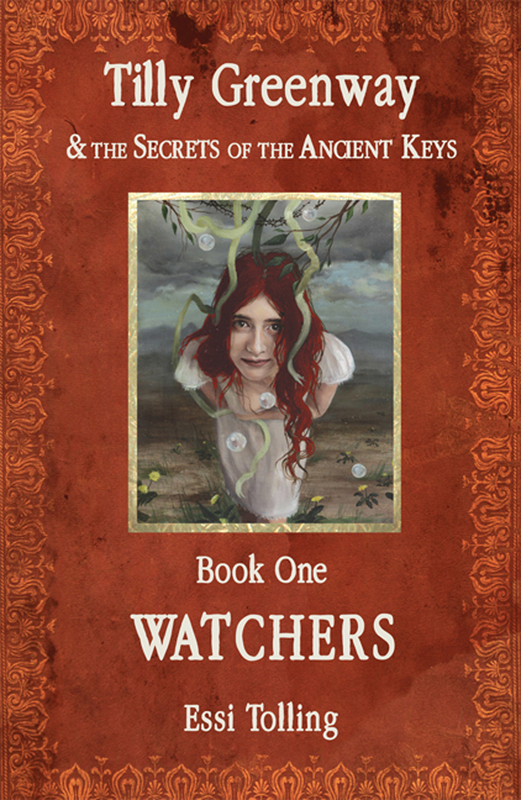 I’ve also revised Watchers, which is available in both formats with a new cover. Best wishes, Essi.